This assertion was made on Thursday in Lagos at a one day maritime stakeholders’ assembly organised by the committee in conjunction with the Federal Ministry of Transportation. The committee chairman listed some maritime industry-related bills under consideration in the National Assembly, including the Nigerian Ports Authority (Act repeal and re-enactment) Bill 2016; Nigerian Maritime Administration and Safety Agency Act (Amendment) Bill, 2018; Coastal and Inland Shipping (Cabotage Act) Bill, 2018; and Suppression of Piracy and Other Maritime Offences Bill 2018. He said the committee will leave no stone unturned in ensuring that every bill relevant to the growth of the maritime sector got the required attention and legislative backing within the shortest time possible. On his part, the Minister of Transportation, Rt. Hon. Rotimi Amaechi, noted that the Federal Government was committed to the growth of the maritime sector, but said this could only be achieved through proper legislation. Amaechi, who was represented by the Director, Maritime Services of the FMOT, Mr. Galadenchi, also pledged the commitment of the ministry to partnerships with the Senate and industry stakeholders to enable the Nigerian maritime sector fully realise the enormous opportunities within it. 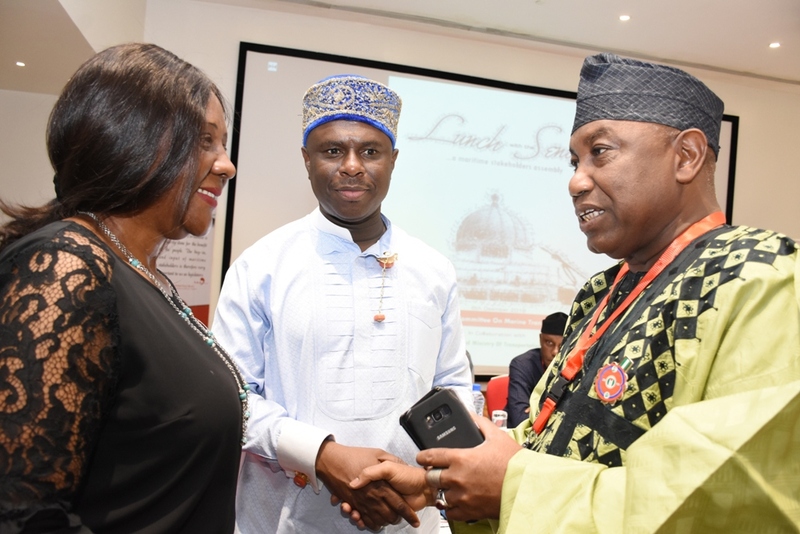 Notable industry stakeholders, who attended the event included Chief Isaac Jolapamo, Mrs. Margaret Orakwusi, Princess Vicky Haastrup, Dr. Olisa Agbakoba, SAN, and Mr. Bolaji Sunmola. They emphasised the need for the government to pay more attention to the maritime sector for the country’s economic prosperity.